U.S. military veterans who want real estate careers can get a discount on IAR’s live pre-license classes through the G.I. Bill. 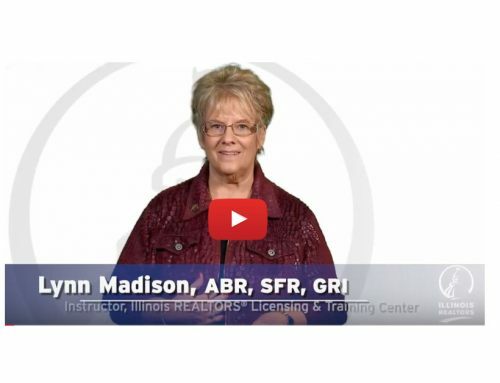 In fact, IAR has the only real estate school in Illinois that can provide training through the G.I. Bill. The federal program does not include online, webinar or home-study classes. Member associations and education partners that conduct live classes with IAR can participate. Qualified veterans pay all course costs up front to the branch providing the live training. 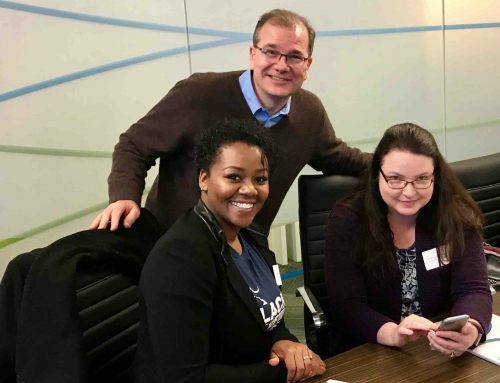 The branch partner sends the Request for Veterans Benefits form to the Illinois Association of REALTORS® Licensing and Training Center at education@iar.org, which applies to the government for the reimbursement. However, the Department of Veterans Affairs determines whether or not veterans qualify for the G.I. Bill benefits. Individuals who started their coursework after July 1, 2014 will be eligible but they must meet guidelines for the G.I. Bill. Participants can call (888) 442-4551 to find out if they qualify. IAR’s Licensing and Training Center has nearly 50 branches statewide. Check the IAR Pre-License Class Calendar. Call IAR at (217) 529-2600 or email an education specialist at education@iar.org.